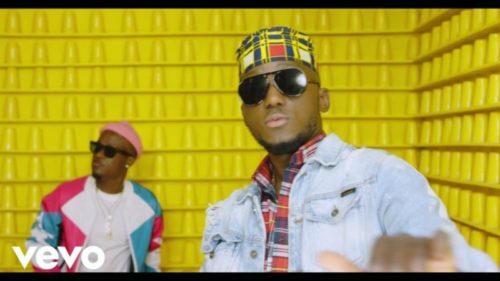 Check out this new music video from DJ Spinall – Omoge ft. Dotman out now! The Cap Music presents a new music video from DJ Spinall titled ‘Omoge’. The visuals are made for the track taken off his ‘Iyanu’ album. It also features talented singer Dotman. The colourful visuals was directed by MEX films. Watch DJ Spinall – Omoge ft. Dotman below. Enjoy and keep sharing!